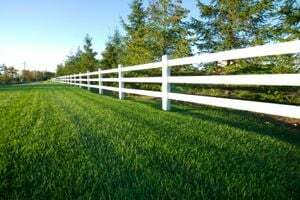 Where do you need Fence Contractors? Comment: We don't know if some of the fence needs to be replaced or just fixed. Some of the posts are rotten and the fence is leaning badly. Comment: I need a gates/fence colsing off the front yard to the backyard on both sides of my house. Comment: I would like to get an estimate for fence installation. I want vinyl. I do not how many linear ft.
Medford Fence Contractors are rated 4.82 out of 5 based on 90 reviews of 17 pros. Not Looking for Fences Contractors in Medford, OR?